When it comes to cleaning your oil painting, the best thing to use is a soft brush. Brushes can be used to remove surface dirt on the painting and the frame. If you still find you cannot remove the dirt, then cotton swabs that have been dampened with distilled water can be lightly rolled on the surface. However, if there is flaking paint then no attempt at cleaning should be made as fragments of paint could be dislodged and swept away. In this case, I would recommend seeking a trained conservator. If you have a question or if you clean your painting differently, we’d love to hear about it! Please get in touch and leave a comment. Fabulous Masterpieces has just finished painting this beautiful reproduction Art Deco oil painting for a client who owns an Art Deco home. The artist worked from an old Art Deco print and changed the background and other aspects of the print to produce a new Art Deco oil painting. As all Fabulous Masterpieces’ artwork is made-to measure, the client was able to choose specific dimensions to suit his wall space and this Art Deco painting was custom-made to measure 3 metres by 2 metres. This isn’t the only reproduction Art Deco oil painting we’ve recently painted. This reproduction Art Deco painting entitled Relais is actually very popular and we’ve now hand-painted a number of fine art reproductions of it. 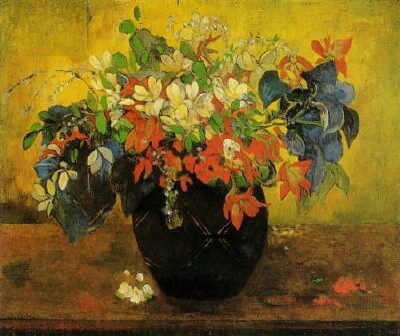 All of Fabulous Masterpieces reproduction Art Deco paintings are hand-painted in oils onto canvas. They are not Giclee prints or done by machine but are all hand-painted by professional artists. Would you like to see our Art Deco Gallery? To see our online Art Deco gallery please click here and if you’re looking for tips on how to achieve an Art Deco look, you might want to read this interesting article on How to Achieve the Perfect Art Deco look. We’d love to hear from you! Do you have any Art Deco tips you’d like to share? Please feel free to ask a question or leave a comment. Alternatively send us an email! Turner’s Campo Vaccino Sold for £29 Million! A while ago I wrote a post on Turner’s Campo Vaccino, which was estimated to sell between £12 – 18 Million at Sotheby’s London! Well the results are now in! 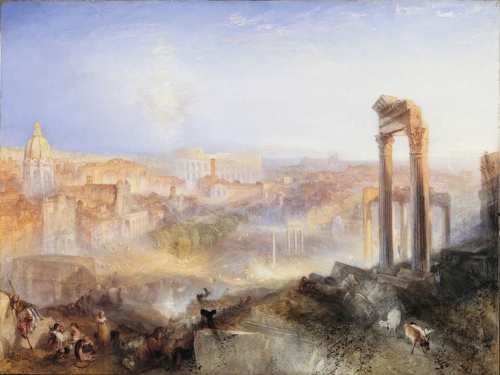 A top American museum, The Getty Museum in Los Angeles, bought Turner’s Campo Vaccino (Modern Rome) for a record auction price for the artist for £29,7 Million! This beautiful painting had been on loan to the National Galleries of Scotland and on public view for the past thirty years. David Moore-Gwyn, deputy chairman of Sotheby’s said the “breathtaking” work showed Turner at his best. He added: “This was a once in a lifetime opportunity to which the world’s collectors responded”. Would you like to buy a fine art replica of Turner’s Campo Vaccino & see examples of our Turner reproduction oil paintings? If you would like to buy a beautiful art reproduction oil painting of Turner’s Campo Vaccino or any other paintings by Turner please visit the online gallery shop. Fabulous Masterpieces specialises in fine art reproduction and has painted a number of reproduction oil paintings by Turner. If you would like to see some examples please contact us! 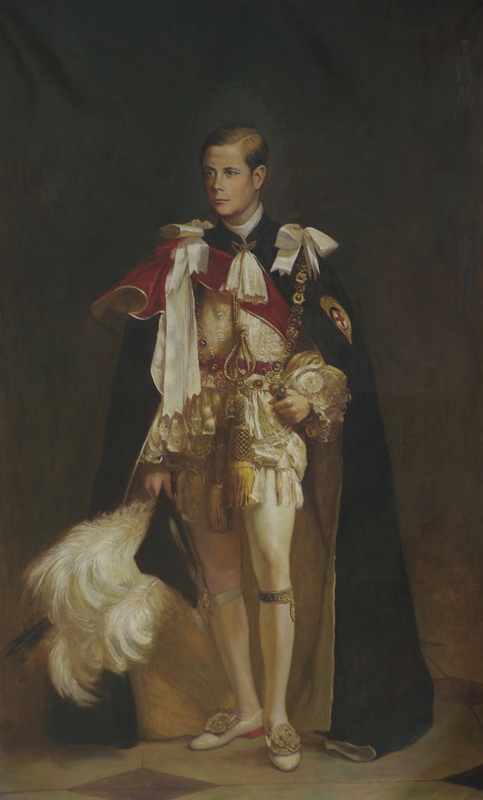 Did you know that the oil painting of Edward VIII is also our art reproduction of the month (July 2010)! 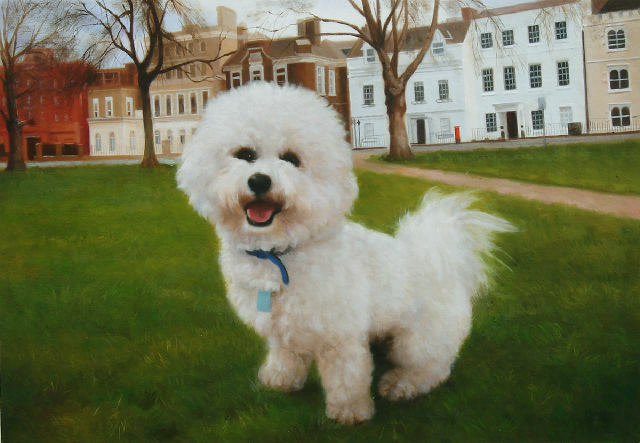 Our dog artist, who I have to say is fantastic, has just finished painting this beautiful dog portrait of Blauw the dog, a Bichon Frise sitting on Richmond Green. The owner wanted Blauw (a Dutch name actually meaning Blue because when Blauw was born he had big blue eyes) painted as he is in photograph 1 but with the background of photograph 2. Photograph 1. Photo of Blauw looking very Cute! Photograph 2 – Blauw on Richmond Green. The owner wanted the artist to use this photograph of Richmond Green for the background of the dog portrait. As you can see Blauw looks really great and so cute in the first photo but the background is hardly inspiring. The owner lives in Richmond and absolutely adores Richmond Green, taking Blauw there for his walkies daily, so we chose to paint that for the background. “It is really beautiful. We are so very happy. Once again thank you for your prompt work”. You can see that the background in the portrait is so detailed that the artist has even captured and painted the red mail box!